This gear is a breath of fresh air. 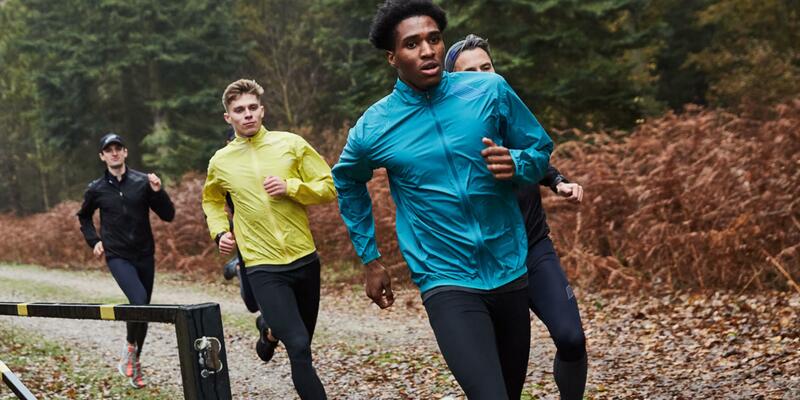 Warmer weather is around the corner, which means it's time to peel off the layers and make room for a few new items in your running arsenal. From wireless ear buds to new shoes, here is the best seasonal apparel, accessories, and more. This super lightweight nylon jacket packs into itself, making it an ideal peel-off layer. Named after Colorado’s scenic Magnolia Road, where elite runners famously train, these stretchy shorts have side-seam pockets for carrying your phone or fuel. Mirrored lenses with 100% UVA protection and a glare-proof coating safeguard your eyes on sunny days. They also have nose and ear grips that prevent them from slipping as you sweat. A seamless construction and proprietary compression yarns promote circulation for muscle stabilization and faster recovery. Plus, these sleeves wick sweat from the skin to the outside of the fabric. 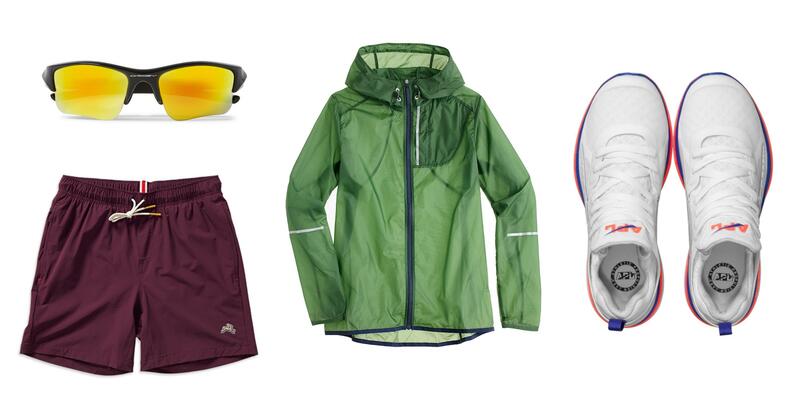 This weather-resistant nylon pack is a run commuter’s dream. Multiple pockets and a ventilated back panel will keep your stuff safe and dry. With no cord to get tangled, these wireless buds also have eight hours of battery life and a built-in microphone for any must-take mid-run calls. Ideal for unpredictable spring weather, these minimalist bottoms have compression panels for optimal movement and breathability. Reflective overlays make this shoe perfect for the nighttime runner. The construction also mimics the natural motion of your foot, helping propel you every step of the way.